Gone are the days of simply posting your latest blog post on your company Facebook page and waiting for the clicks and likes to roll in. Today, effective Facebook strategy requires finesse, creativity and ideally, a budget. These fundamental best practices are crucial for reaching your audience on Facebook. 1. It’s all about video. Video was becoming a strategic way to engage audiences before it was a core offering on Facebook, but since the dawn of Facebook video, it’s become one of the most effective ways to reach your audience on the platform. In 2015, the number of daily video views on Facebook reached a staggering 8 billion, and videos are more heavily promoted compared to photos. Video marketing on Facebook isn’t guesswork, either. Facebook puts important engagement metrics at your fingertips, enabling marketers to further refine their Facebook video strategy to cater to the interests of their audience. “From defining who is viewing your video content to determining which segments of your audience watch the longest, whether they’re viewing your original video or accessing your content from a share, and other important metrics, Facebook’s video analytics help marketers carry out video marketing strategies with precision,” says Lynch. 2. Video is even better live. If you thought the statistics on the popularity of videos was impressive, consider the fact that users spend about three times longer watching video that’s live compared to pre-recorded video content. First made available to all users in December 2015, Facebook Live has experienced massive success. In fact, live video content is so popular that Facebook made it more prominent in news feeds, and it’s commented on about 10 times as often as pre-recorded video content. In other words, if you want to be seen on the popular social network, Live video is the way to gain prominence in your followers’ feeds and boost engagement. 3. Post less often, but post top-quality content. Flooding your company’s Facebook page with a new post every hour used to be the way to ensure that your followers were exposed to your content pretty regularly. But in the last few years, marketers have experienced a sharp decline in organic reach, and that reach continues to drop with every post made throughout the day. What that means is that your first, second, and third posts on a given day will have far greater reach than your 10th, 11th, and 12th posts. 3. Less is more when it comes to word and character count. Do you find yourself tempted to squeeze all the essential tidbits from your blog posts into your social media share on Facebook? Don’t. After about 400 characters, your post will be truncated anyway, and you need to catch the eye and attention of scrolling users. They’re not exactly likely to click on every truncated post in their news feed just to figure out if something is worth reading. News Whip analyzed posts from five top news publishers to measure the average word count of the top 100 most-shared link posts in June 2016. “Three of the surveyed pages – BuzzFeed, the Huffington Post and BBC News – have very short captions. Of the 500 posts we reviewed, 168 (33%) were ten words or less. 17 consisted of just one word,” explains News Whip in its analysis. “The wordiest post that we found was from Fox News, at 57 words.” Keep it short and concise, but meaningful. 4. Use post targeting options to reach your ideal audience. One of Facebook’s biggest benefits for advertisers is its robust audience targeting options, but you can set targeting options for your organic posts, as well. From your business page, go to Settings and then select Preferred Page Audience. On this form, you can select a variety of targeting options to narrow your ideal audience by location, age, gender, interests, and languages. Using the Preferred Page Audience settings doesn’t restrict access to your public content. However, it does enable Facebook to attempt to show your content to the audience that matters most to you. 5. Boost your most important or engaging posts. You don’t have to create Facebook ads in order to tap into a broader audience on Facebook; you can boost your organic posts to get more exposure. The result is similar to an ad in that you’re paying to reach more people, although since your post originated as an organic post, it sometimes feels more natural. While you probably don’t want to boost every organic post you share, you might consider boosting posts with important content or posts that are doing well organically (indicating that they’re resonating with your audience). Facebook’s excellent targeting options let you refine your target audience so that you’re not wasting your budget on users who aren’t your ideal customer. 6. Use Facebook Insights to refine your efforts and boost engagement. On Facebook, engagement is the name of the game. 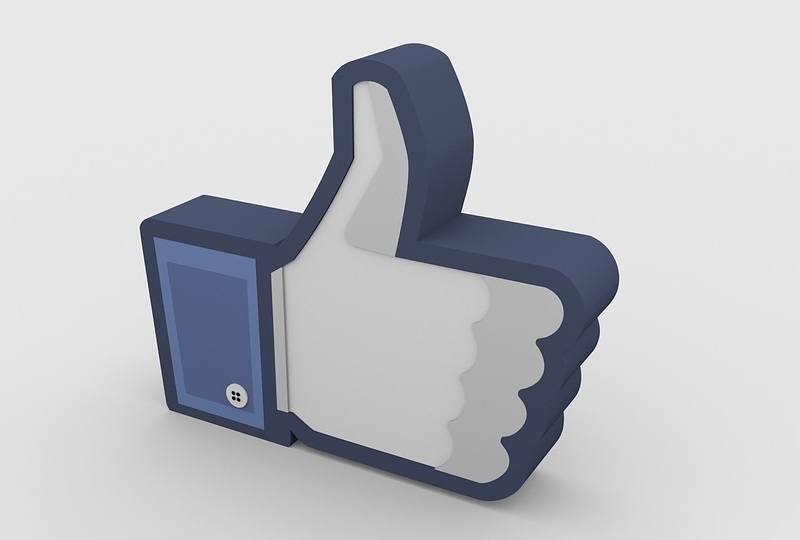 Thanks to Facebook Insights, it’s easy to monitor how well your posts and marketing campaigns are performing overall. Every Facebook marketer should take full advantage of these comprehensive analytics to inform their campaigns. Facebook is an ever-evolving landscape for marketers, with algorithm and policy changes shaking things up from time to time. Marketers who stay on top of the latest shifts and keep pace with current trends stand the best chance of standing out in the crowded Facebook space.